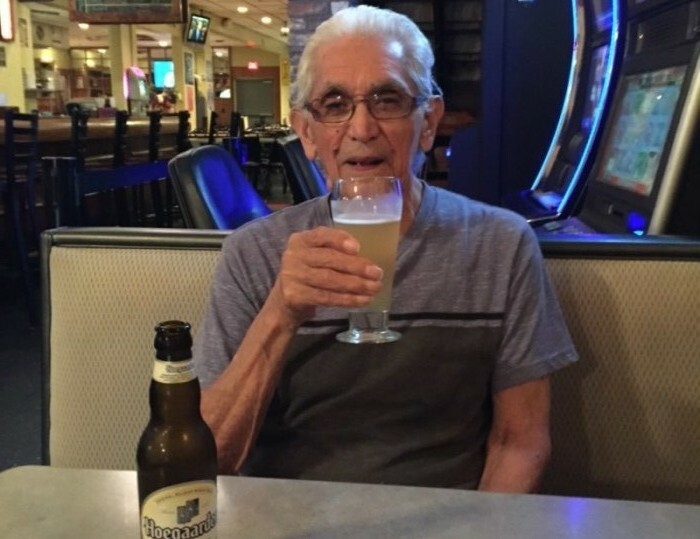 Ismael Trejo, 95, of Elgin IL passed away peacefully April 14, 2019. Born to the late Ignacio and Antonia Trejo July 18, 1923 in Cottula Texas. He was the beloved husband of the late Maria Guadalupe Trejo for 34 years. Loving father to Jerome (Laura) Trejo and Ismael Trejo Jr.; and fond uncle of Ray (Joanne) Lozano. Ismael was an avid dancer and an excellent cook, he was also an experienced tailor and hemmed many garments for many special family occasions. After his retirement, he dedicated much of his time to following baseball and cheering for his favorite team, the Chicago Cubs. Per his wishes cremation rights will be accorded. In lieu of flowers please donate to Rainbow Hospice at https://rainbowhospice.org/make-a-gift/donate-now/ in loving memory of Ismael.